Yesterday, about 10.2 MILLION blogs fell off the face of the planet for just Under 2 hours when WordPress.com experienced it’s first major outage in four years. In all, about 5.5 million pageviews lost in those 110 minutes of downtime. According to Matt Mullenweg, the downtime was caused by an unscheduled “core router” change at one of WordPress.com’s datacenter providers. I find it fascinating that a core router change at one data center broke failover mechanisms that should have shifted services over to another working DC. True to Automattic’s slogan, “Inspired by you, Striving to create good, Nothing is perfect.”, it seem someone was less than perfect in designing their failover system… and then forgot to test it. Centercode, the guys behind OnlineBeta.com, have just announced a new community: iPadBeta.com. Very similar to the OnlineBeta.com project, iPadBeta will allow users to sign up to test new iPad/iPhone/iTouch apps. The site allows users to chat about the new product in forums, create problem reports and submit bug reports. App developers will have FREE access to a wealth of knowledge and, what I’m sure will be, a huge tester community. App Developers are each given their own private projects which include bug and feature tracking, custom surveys, discussion forums, custom wikis, build distribution, tester participation monitoring, reporting, and much more. iPadBeta.com will also recruit App Testers matching the Developers market; or they can invite their own friends and customers. Developers will also have access to market research materials on the App market, as well as the ability to request custom research. 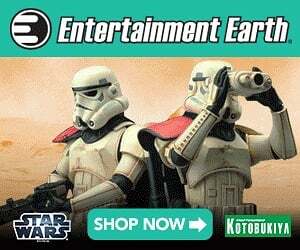 These services are all offered at no cost, with no ads. Head on over to iPadBeta and join in! WordPress 2.9.1 released – Bunch of bug fixes! Hey all — New version of WordPress has been released. Just about three weeks after the release of WordPress 2.9, version 2.9.1 hits the street with several bug fixes. Many believed that the release of 2.9 was a bit premature after tons of users reported issues related to CURL (curl_setopt() to be specific) and several other issues, so the dev team took a few weeks to get these fixes tested in the form of a beta and RC1 version before finally releasing it as a final. We’ve been testing the updates on several sites and they have in fact fixed all of the problems we were seeing. Grab your upgrade at WordPress.org or use your auto-update feature (after backing up your database, of course). Yesterday, Google announced Dashboard, a one stop information center that helps you keep track of all the Google products attached to your Google account. Although it doesn’t seem like a really big deal, it really does a great job of centralizing the management of 20 Google products that you might have even forgotten you’ve signed up for. They’ve included this snazzy little video to tell you all about it. 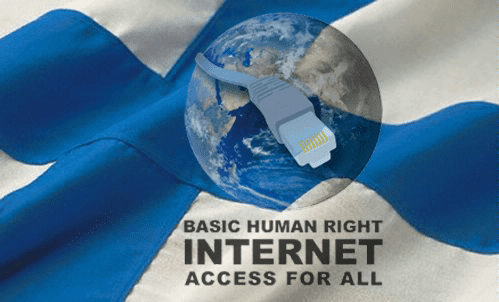 The government that had already decided to make a 100mbit connection a legal right by 2015 took an intermediary step and passed a law that gives every Finnish citizen the the right to 1mbit broadband access by next July. This is really great news for me since I’ve been looking for a new country.